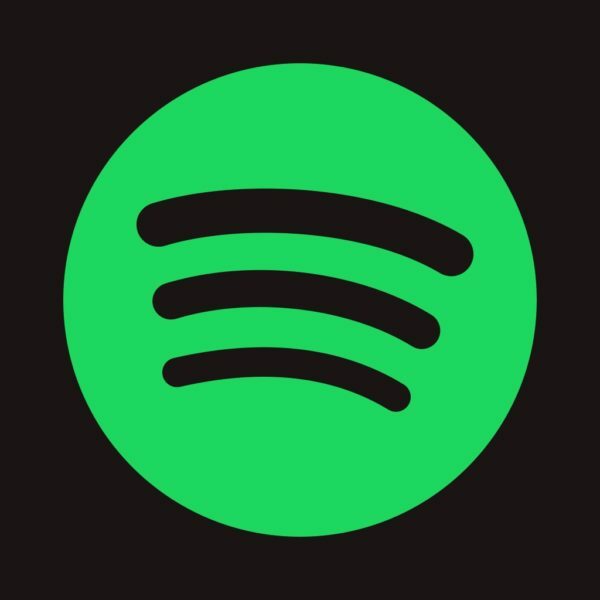 As you probably know, the major labels own the 3 largest playlist companies on Spotify. In addition, it was just revealed that they are demanding more slots on the Spotify curated playlists. As an independent how can you compete? 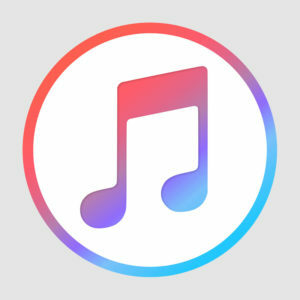 With our service, we will get your track added to a minimum of 4-6 genre specific independent curated playlists. 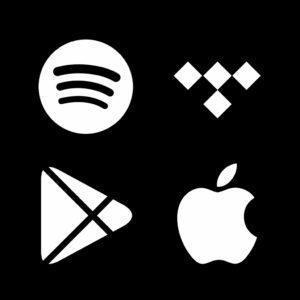 These independent playlists increase your opportunities of being added to official Spotify curated playlists and Spotify’s algorithm based “Discover Weekly” playlist. 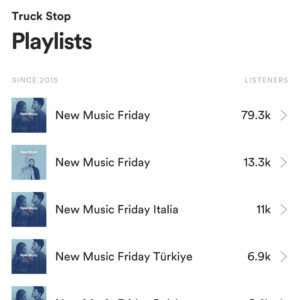 This promotion is 100% based on playlists so we don’t guarantee streams, but we typically see 5,000 – 10,000+ playlist streams over the course of the month.